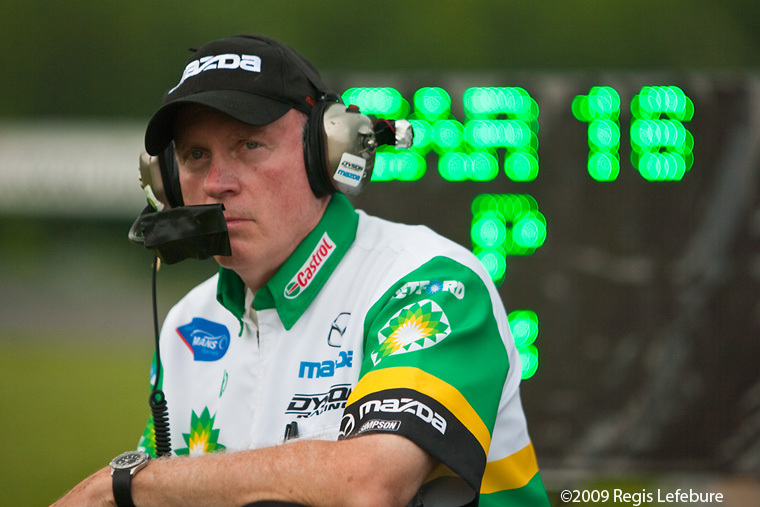 POUGHKEEPSIE NY (June 21, 2016) – Rob Dyson, the founder and CEO of Dyson Racing, turns 70 today! 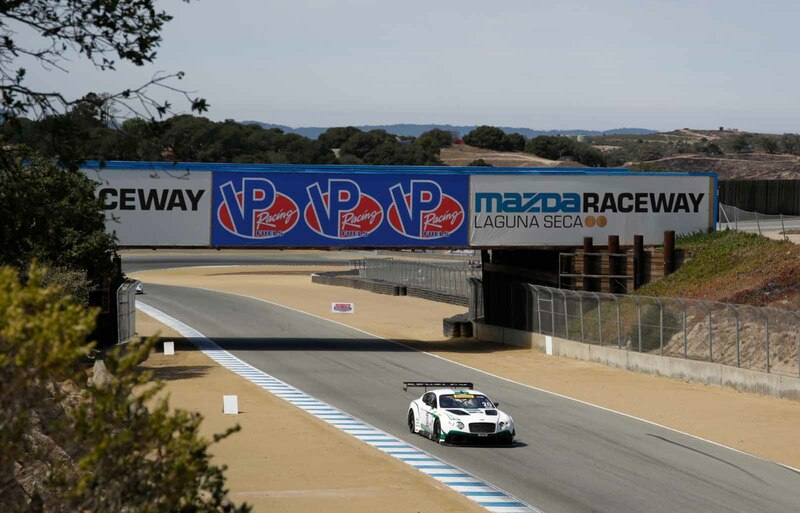 More than four decades after he founded it, Rob remains the strong heart of America’s most successful sportscar racing team. 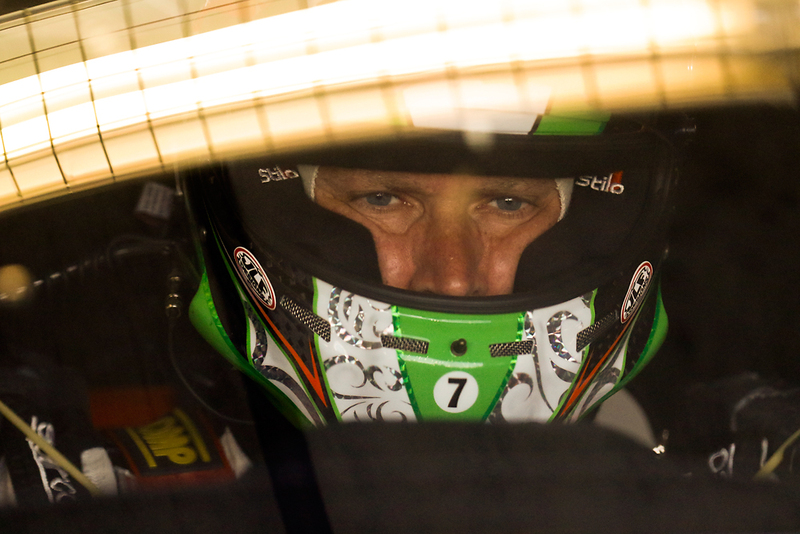 Please join all of us at Dyson Racing in wishing Rob a very happy birthday! 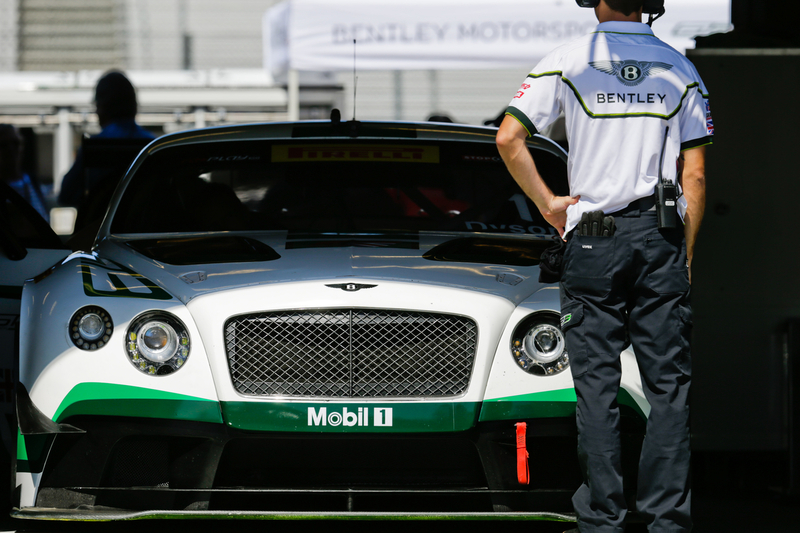 Poughkeepsie, NY (8 September 2015) An 11-weekend, 20-race season that began in Texas for Bentley Team Dyson Racing in March draws to a close this weekend in Monterey, Calif. with the running of the final 50-minute sprint race of the 2015 Pirelli World Challenge series. 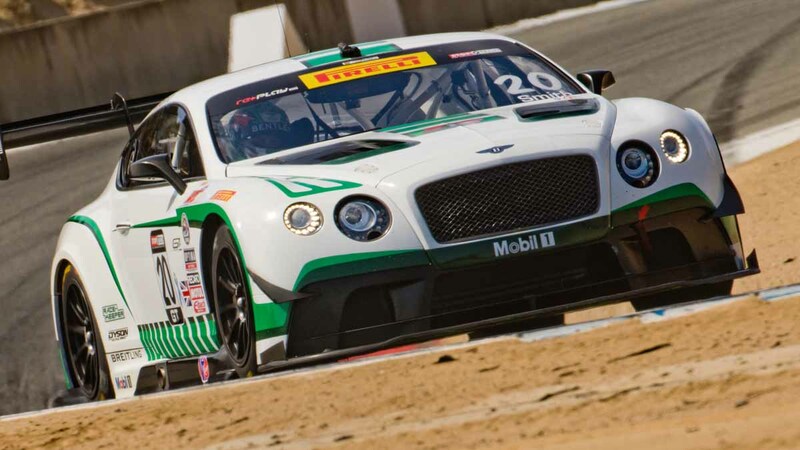 Drivers Chris Dyson and Guy Smith are looking to cap the season at Mazda Raceway Laguna Seca in their Bentley Continental GT3 race cars with a winning performance at the classic road racing circuit. 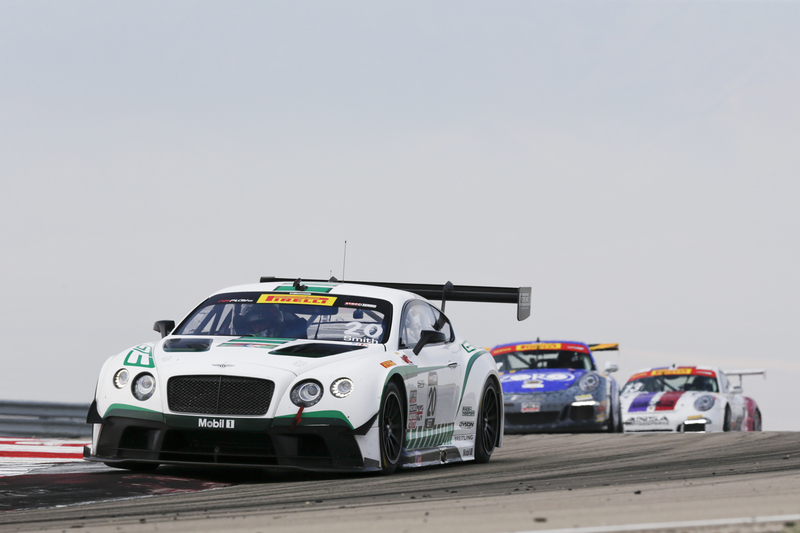 (Poughkeepsie, NY, 24 August 2015) Guy Smith marked a successful return to Bentley Team Dyson Racing with a third-place finish in his Bentley Continental GT3 in Sunday’s Pirelli World Challenge race at Miller Motorsports Park. 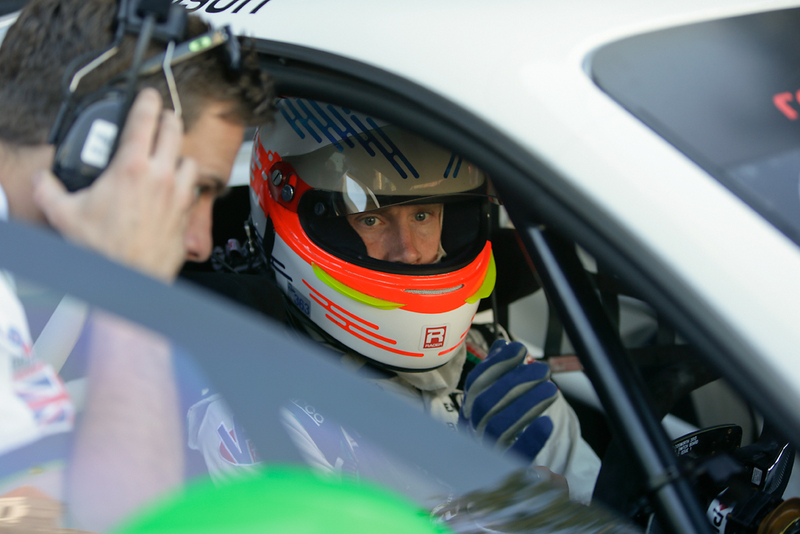 Smith set the race’s fastest lap during the course of a race-long battle with the Ryan Dalziel piloted Porsche, who wasn’t settled in Smith’s favour until three laps from the end. 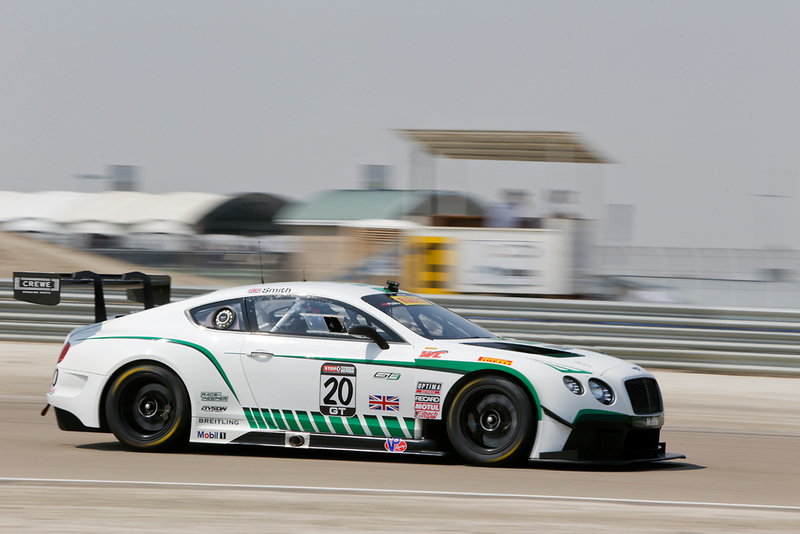 (Poughkeepsie, NY, 17 August, 2015) Guy Smith will replace Butch Leitzinger in the #20 Bentley Team Dyson Racing Bentley Continental GT3 for the remainder of the 2015 Pirelli World Challenge season, beginning with this weekend’s race meeting at Miller Motorsports Park in Tooele, UT. 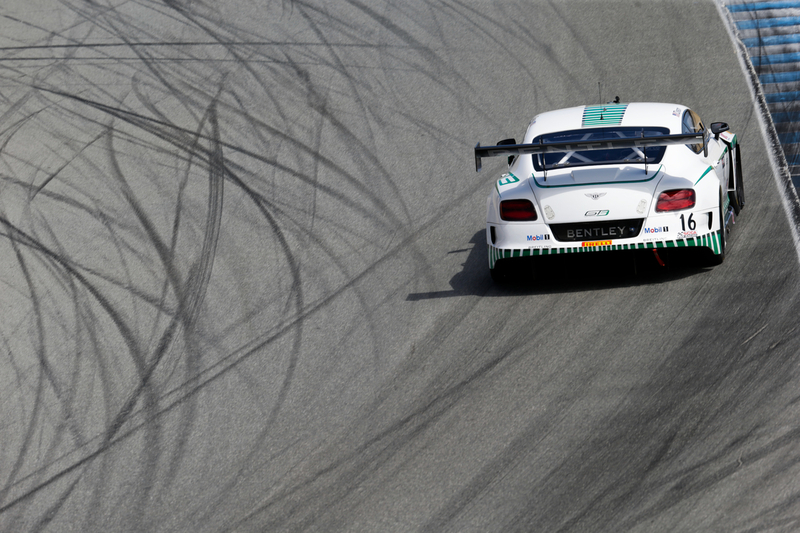 Leitzinger will remain as the team’s reserve driver. 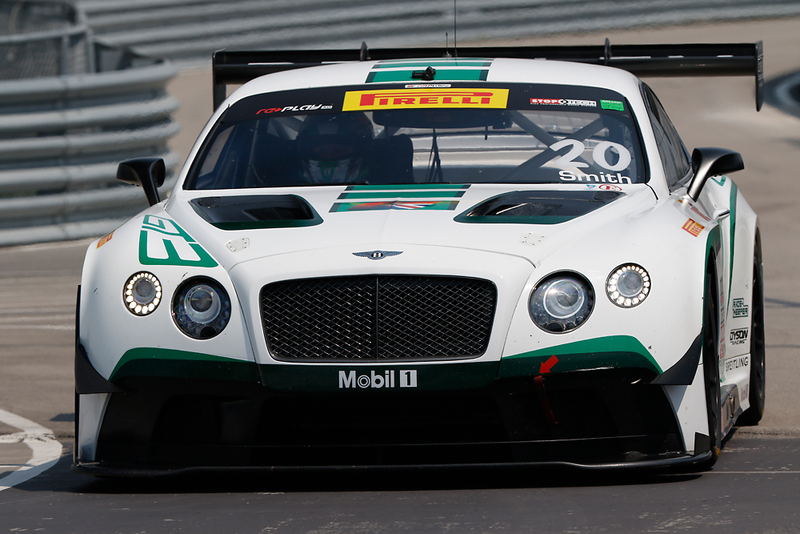 Smith, who has a lengthy and successful history with both Dyson Racing and Bentley Motors, competed last season for Bentley Team Dyson Racing in the final two race meetings of the season, scoring Bentley’s first Pirelli World Challenge series victory in the season finale at Miller Motorsports Park. 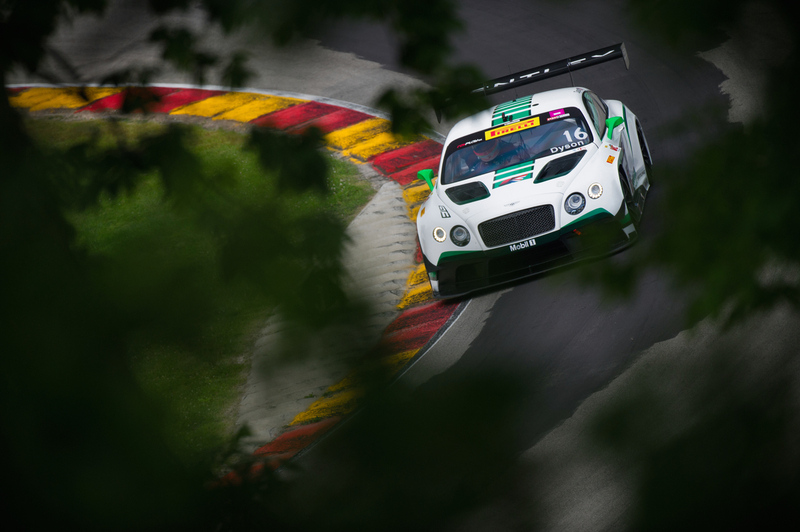 (Poughkeepsie, NY, 29 July, 2015) Bentley Team Dyson Racing looks forward to this weekend at the Mid-Ohio Sports Car Course to backing up the team’s strong performance at the Road America Pirelli World Challenge triple-header at Elkhart Lake, WI last month. 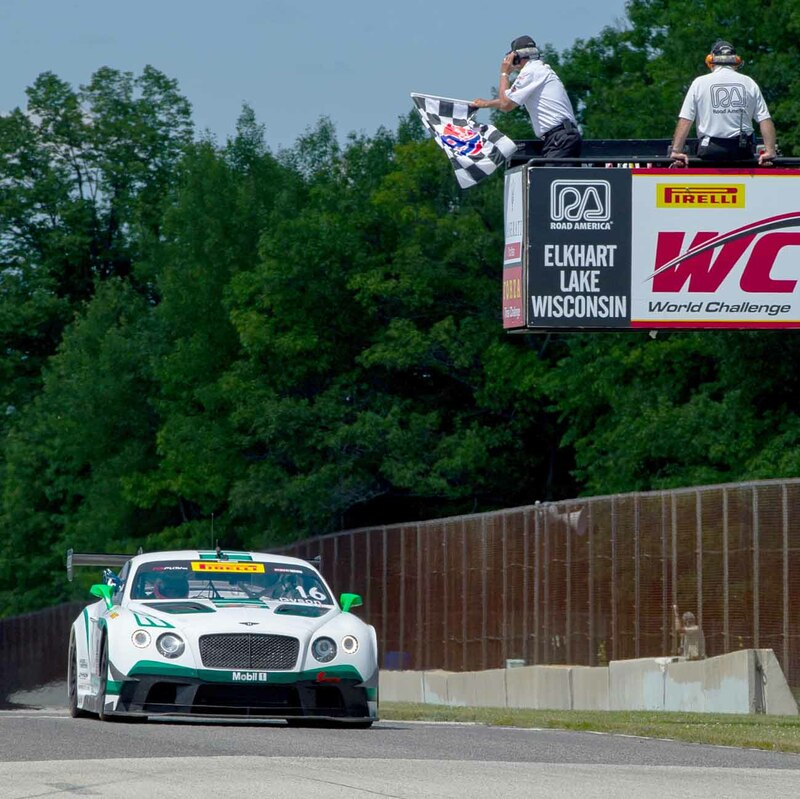 Chris Dyson’s convincing win in his Bentley Continental GT3 in Saturday’s race at Elkhart Lake highlighted the weekend, which saw Dyson and fellow Bentley Boy Butch Leitzinger post a combined five top six finishes in the weekend’s three races. 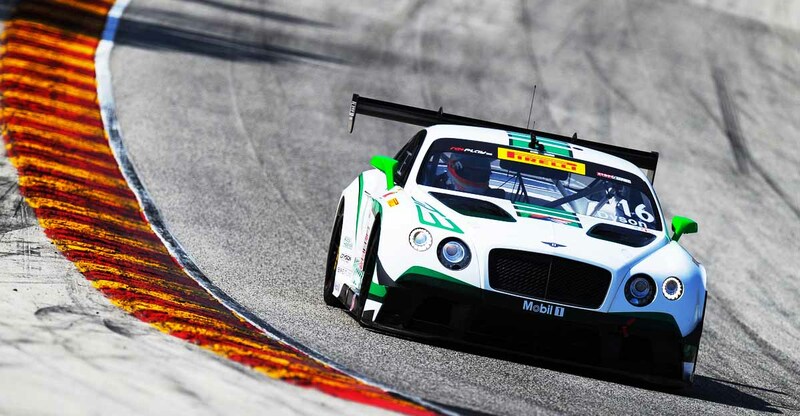 (Elkhart Lake, WI – 28 June, 2015) The fortunes of Bentley Team Dyson Racing rode a roller coaster over the course of the three-day, three-race Pirelli World Challenge weekend at Wisconsin’s challenging Road America circuit. 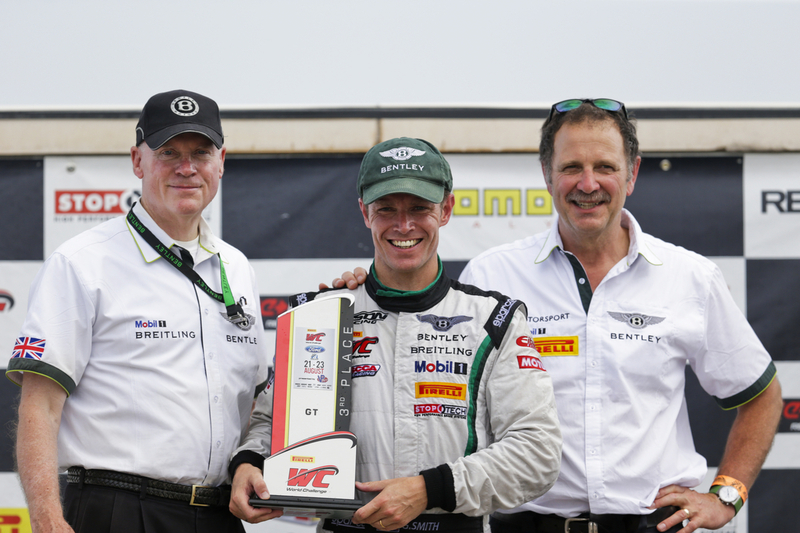 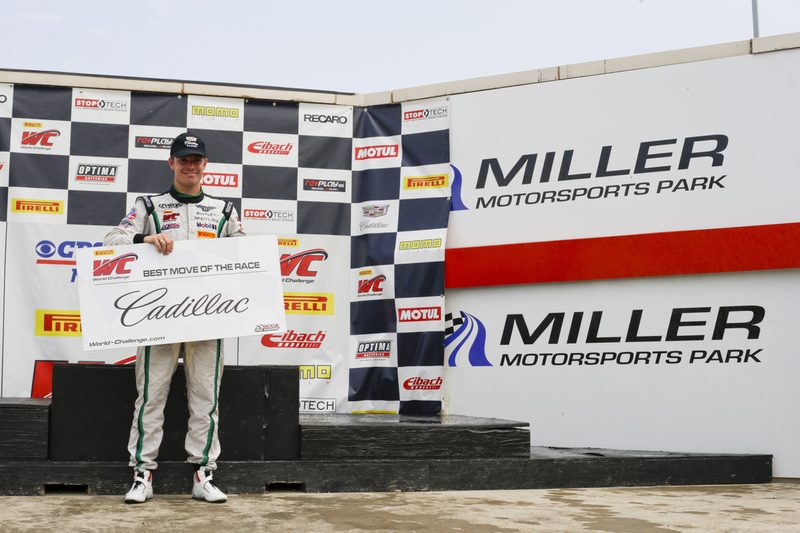 The highlight of a weekend that marked the 30th anniversary of the team’s initial Road America professional race win – and the first anniversary of the debut of the Bentley Continental GT3 in Pirelli World Challenge competition – was Chris Dyson’s strong win on Saturday.